The La Wa district in Myanmar is characterized by rugged mountains, rivers and the local Wa tribe that forms a majority of the region’s population. Mar Ei is a young girl from the Wa tribe who was born with a cleft lip and palate. Her parents own a little plot of land in the Ying Phang village where they practice mountain farming. The rugged landscape of the district and distance to the nearest urban centre makes access to amenities difficult. For example, the closest hospital at the Thai-Myanmar border is four days away by road. Not surprisingly, Mar Ei was unable to receive treatment in her village. For 13 years, she lived with an unrepaired cleft and had no access to rehabilitative treatment. Mar Ei’s mother, Nang Inn worked as a housekeeper at the Mar Yay Kot’s house in the border town of Tachileik, Myanmar. At the age of 13, Mar Ei was sent to help out at the Mar Yay Kot’s house and her mother returned home to work on the family’s farm. 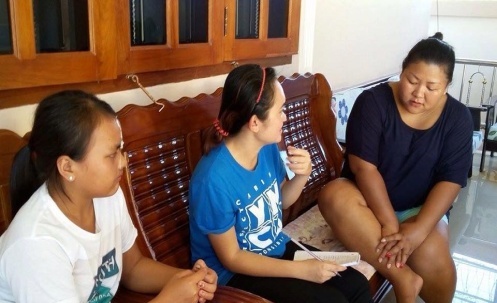 The Kot family were very concerned about Mar Ei’s well being and treated her like a family member. They found out from their neighbours that treatment for Mar Ei’s condition was available through our partner facility at Overbrook Hospital in Thailand. 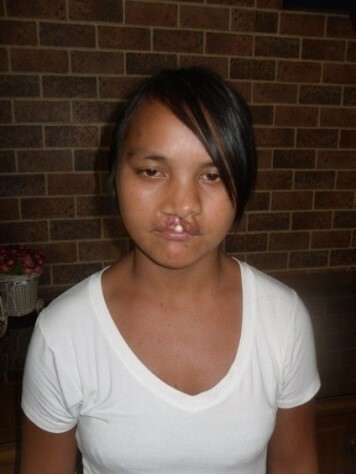 Subsequently, Mar Ei travelled with the Kots across the border to access cleft lip and palate treatment. 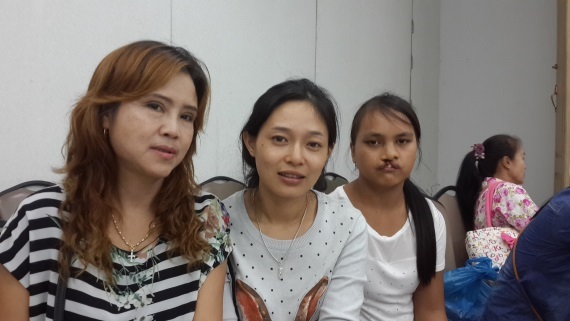 In Thailand, Mar Ei received surgery for her cleft lip. 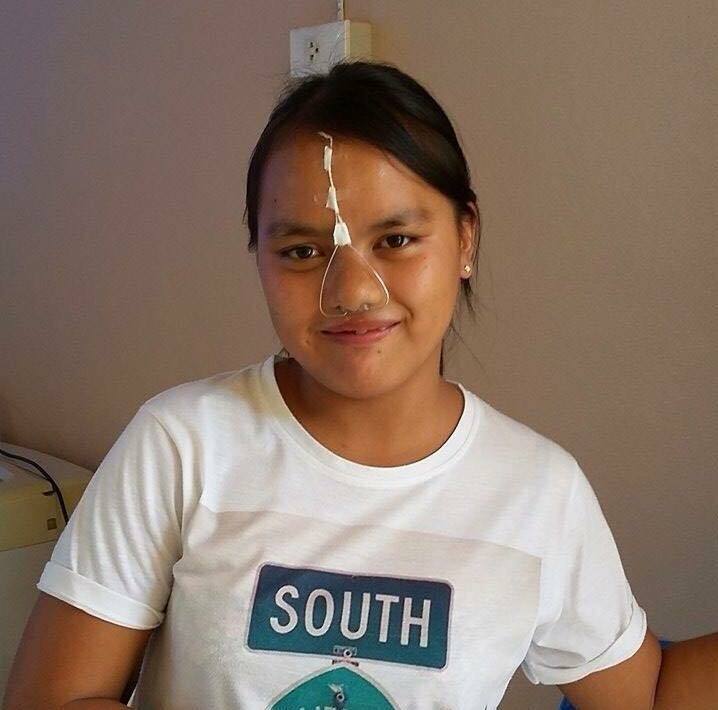 The doctors also provided Mar Ei with a nasoform, a moulding device used to improve long-term nasal symmetry. After this first visit to Thailand, Mar Ei received follow up cleft care through home visits by social workers. During these assessments, Mar Ei’s nasoform was re-examined. In December, she also received a palate surgery. Our program in Thailand will continue providing ongoing cleft care to Mar Ei through home visits and mobile camp services.